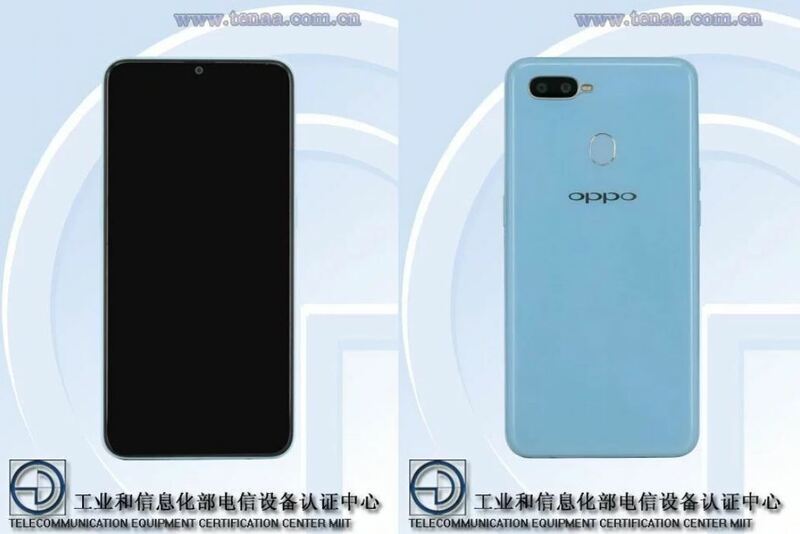 A new smartphone could be on its way from Oppo and this time, its nomenclature is known as well, the Oppo A7. Many details of the phone were revealed on the Chinese certification site TENAA earlier but an image of the phone showing the front of the phone adds to the interest in the device. 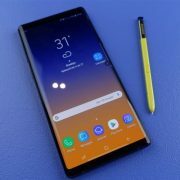 The highlights of the image include a small notch on top of the display to house the front camera as well as the bottom bezel being slightly thicker than what you have got used to, in smartphones off late. 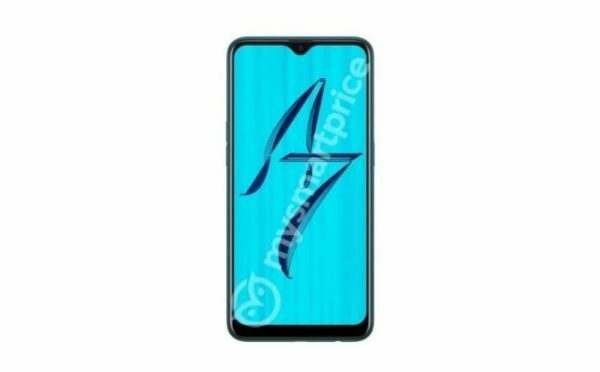 The image, while matching the ones found on the TENAA site and some of the specifications to give the impression that Oppo has plans to position this phone, the Oppo A7 alongside the Oppo A7X released in China a few days ago but keep the prices considerably lower to attract buyers. 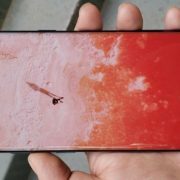 The Oppo A7 will sport a 6.26-inch HD+ display having a screen resolution of 720 x 1520 pixels and the bezels on three sides will be thin leaving the bottom bezel thicker as mentioned above. The processor is not much to write home about; the Qualcomm Snapdragon 450 SoC. The battery, however, is quite powerful at 4230 mAh. The battery does not get fast charging support. 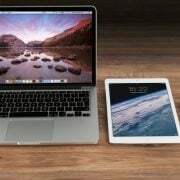 A RAM of 4GB and internal storage of 64GB appear moderate and can lift the phone’s appeal with the prospective buyers. The Android Oreo version 8.1 will be the OS and you can expect the Color OS 5.2 being the skin riding on top of it. The camera section will have a dual camera setup in the rear. As one can notice from the renders, the 13 MP primary sensor and 2 MP secondary sensor are placed alongside each other. The front camera meant for selfies is rated 16 MP. The communication suite will be complete. The only details awaited are the launch date and the price the company plans to fix for the new phone. As indicated in the title, the prediction is that Oppo would want to sell this Oppo A7 at a price below $300 to make it more affordable than the Oppo A7X which is priced at $302 in China.